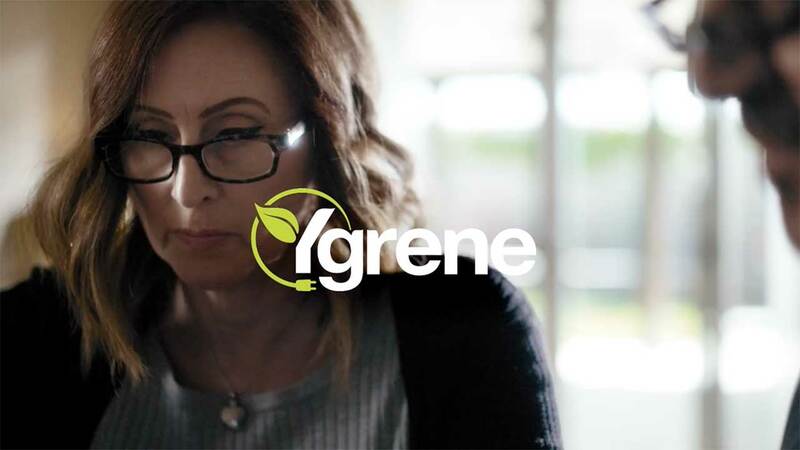 When making energy efficient upgrades to your home, be sure to check into Ygrene financing options! Remember, once the upgrades are complete, you’ll be saving on your monthly energy costs and boosting the value of your home. 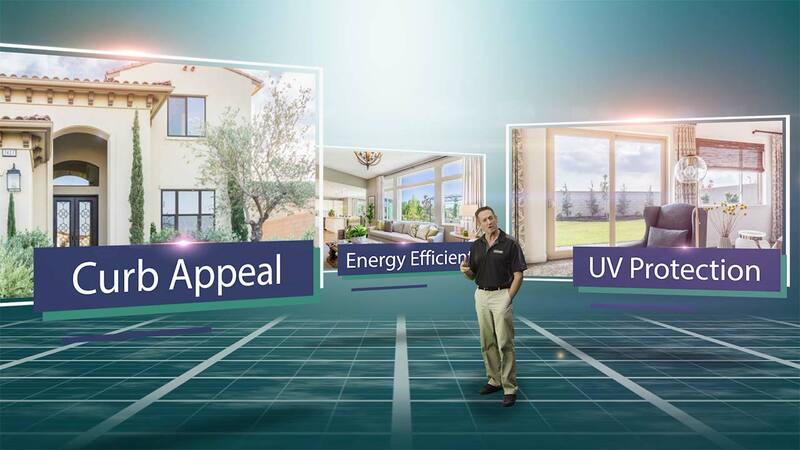 When combining all the benefits into one, it just makes good sense to contact Northwest and discover how they can help you achieve your home improvement goals, quickly and efficiently. Northwest has ranked in the Top 50 of Qualified Remodeler magazines Top 500 since 2004. When considering how much more comfortable your home will be, the savings in reduced energy costs, and the added home value, why not get started today!